You have decided that you want to redecorate a room in your home, but you have no idea where to begin. 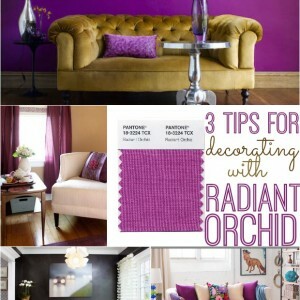 Today we are going to explore some tips that will help you get started on that room redo! Decorating a space by yourself can be overwhelming, but with these tips you will be off to a great start in creating a room that looks tied together. TIP 1: DECIDE HOW YOU WANT THE ROOM TO FEEL. When you are first starting a room design, it is important to note how you’d like the space to feel. Do you want it to feel masculine, cozy, soothing, or glamorous? Perhaps you want your room to stir up a combination of feelings. 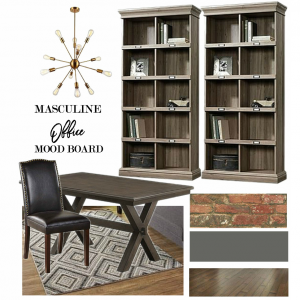 Jot down for yourself some adjectives that describe how you want the space to feel. Now you are ready to begin attaching those feelings to inspiration images which leads us to our next tip. TIP 2: GATHER INSPIRATION FROM MAGAZINES, PINTEREST, AND BLOGS. Once you have decided how you want a room to feel, it is time to gather images of inspiration for your space. Tear out magazine images that speak to you. 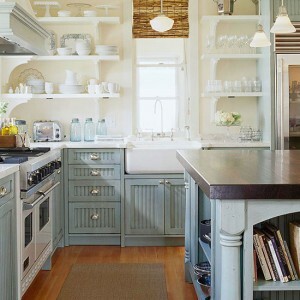 Look for images on Pinterest and on blogs that convey the same feel that you have in mind for your space. The images do not have to be of the same type of room that you are creating. 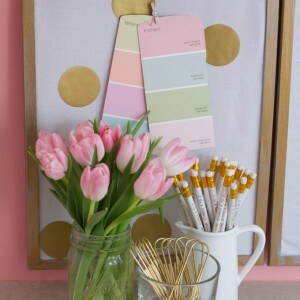 You might find an image of a nursery that has a color scheme and vibe that you love, or perhaps a picture of a sunset that has the perfect shade of pink. If the image captures your attention with your room in mind, go ahead and add it to your inspiration folder.